We’re here to help, so feel free to get in touch with any questions you may have. 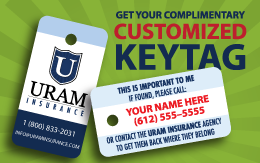 Please Note: Insurance coverage cannot be bound, cancelled, or modified in any way via communication on this website. You will need to call or stop by to make policy changes. 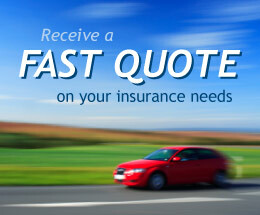 Insurance coverage cannot be bound, cancelled, or modified in any way via communication on this website. Connect with us on Facebook! Please visit our page and click “Like” to stay in contact and learn in even more ways from our regularly-posted advice and tips! Proudly serving you since 1988.